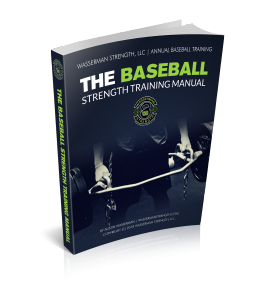 *The Baseball Strength Training Manual is being updated and re-worked for a NEW look, layout and format! Stay tuned! June 1st 2018 is the new launch date! 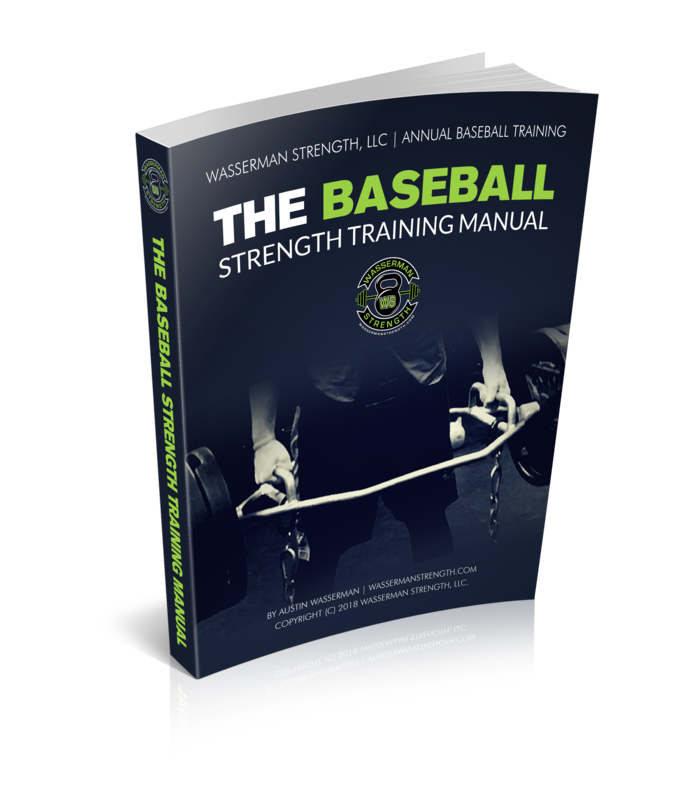 This 100+ Page, 4-Phase program is your ANNUAL guide to BASEBALL Strength Training! The program will help you stay Consistent and Accountable throughout the entire year, creating quality movement patterns while enhancing strength and power!